The Stadium Consultancy prepared the outline for the functional Programme of Requirements for the new stadium, which was an annex to the contract between the Ministry of Sports the architects of the stadium (a consortium consisting of JSK Architects and GMP). The stadium has been built on the embankments of the old stadium. 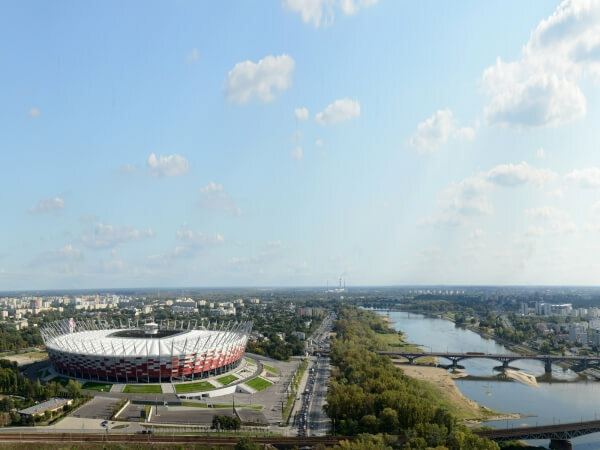 It hosted the opening match and semi-final (Germany – Italy) of the UEFA EURO 2012 tournament, held in Poland and Ukraine. 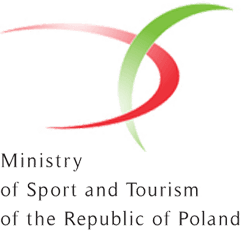 Ministry of Sports and Tourism / Narodowe Centrum Sportu Sp. Z.o.o.